On 31.10-06.11/2016 u can listen show in trance with DJ Kosvanec exclusive at Radio DJ ONE (The Only Trance For You) on Special Guest. Here in this big show from Radio DJ ONE (The Only Trance For You), he mixed for you a new episode Tour de TrancePerfect xxt vol.42-2016. On 31.10-06.11/2016 u can listen show in trance with DJ Tim exclusive at Radio DJ ONE (The Only Trance For You) on Special Guest. Here in this big show from Radio DJ ONE (The Only Trance For You), he mixed for you a new episode Unsearchable Horizons 041. On 31.10-06.11/2016 u can listen show in trance with Bil Bv exclusive at Radio DJ ONE (The Only Trance For You) on Special Guest. 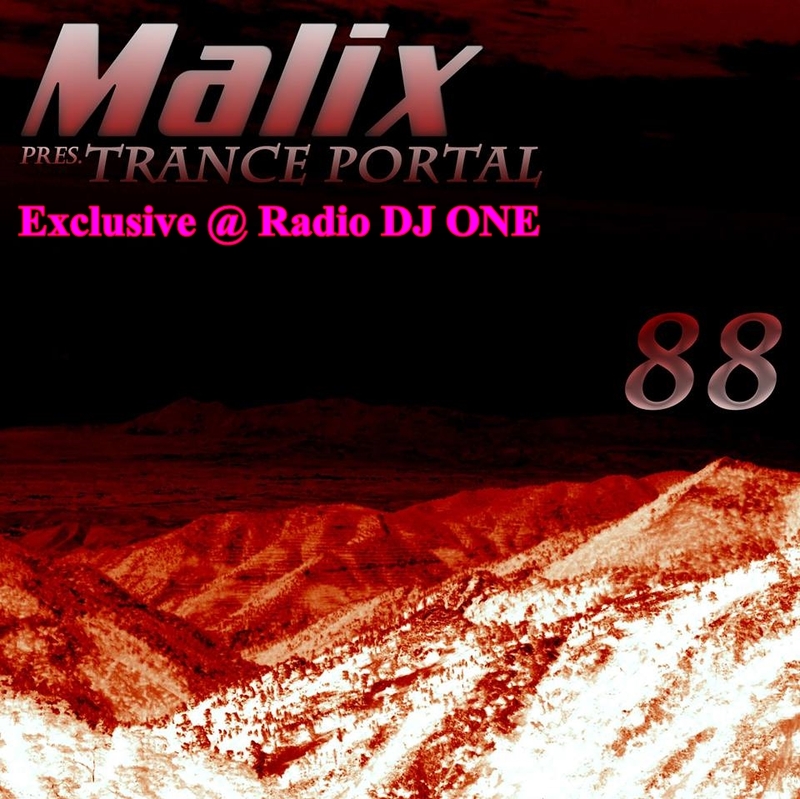 Here in this big show from Radio DJ ONE (The Only Trance For You), he mixed for you a new episode TransMission Ep 95. 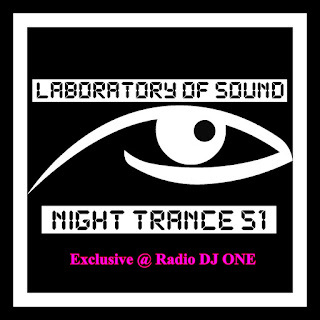 On 31.10-06.11/2016 u can listen show in trance with Laboratory Of Sound exclusive at Radio DJ ONE (The Only Trance For You) on Special Guest. 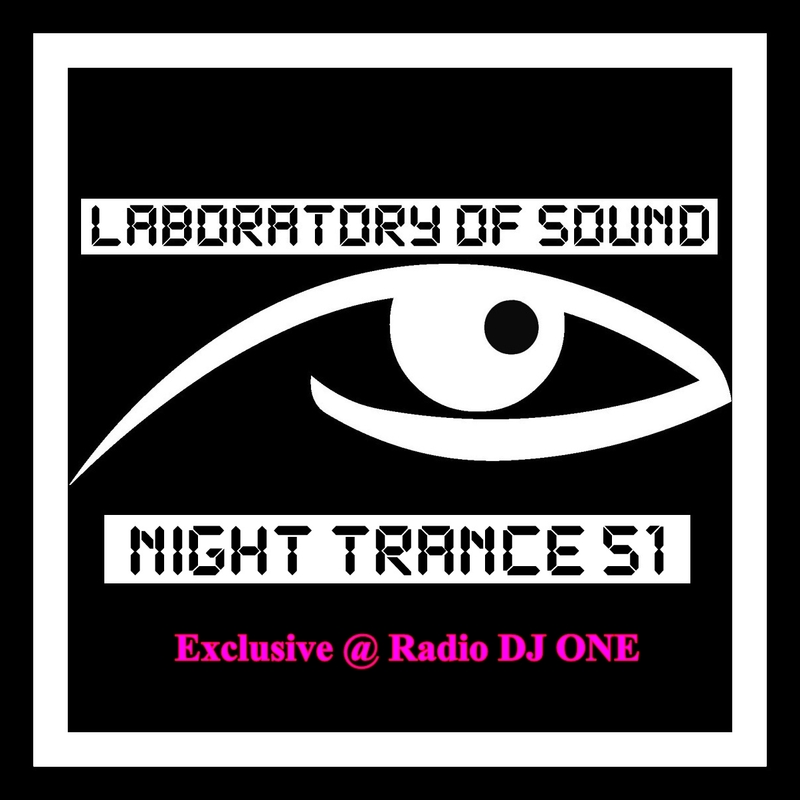 Here in this big show from Radio DJ ONE (The Only Trance For You), he mixed for you a new episode Night Trance 51. On 31.10-06.11/2016 u can listen show in trance with Malix exclusive at Radio DJ ONE (The Only Trance For You) on Special Guest. Here in this big show from Radio DJ ONE (The Only Trance For You), he mixed for you a new episode Trance Portal 88. On 31.10-06.11/2016 u can listen show in trance with Pencho Tod (DJ Energy - BG) exclusive at Radio DJ ONE (The Only Trance For You) on Special Guest. 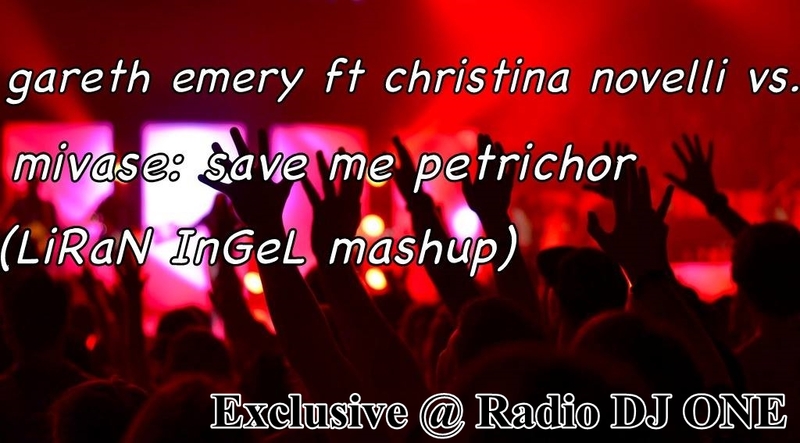 Here in this big show from Radio DJ ONE (The Only Trance For You), he mixed for you a new episode Energy Trance 393. On 31.10-06.11/2016 u can listen show in trance with DJ Mas exclusive at Radio DJ ONE (The Only Trance For You) on Special Guest. Here in this big show from Radio DJ ONE (The Only Trance For You), he mixed for you a new episode Trance Reaction 020. In 24.10-30.10/2016 at Radio DJ ONE (The Only Trance For You) we invite to party in trance with Armin Van Buuren on Special Guest. 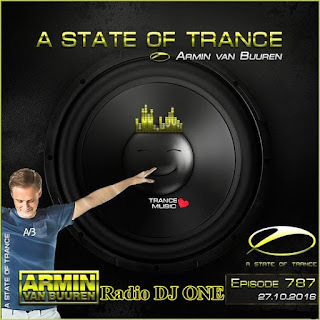 Here in this big show from Radio DJ ONE (The Only Trance For You), he shows a new episode A State Of Trance Reaction 787. In 24.10-30.10/2016 on the radio show Hit Of the Day, we have the Party in trance with Liran Ingel exclusive at Radio DJ ONE (The Only Trance For You). 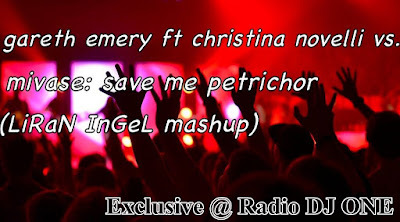 This guy, Liran Ingel from Israel, after make many others good mashups in trance, now for us release another best mashup in trance and in this week present for you Gareth Emery ft.Christina Novelli vs.Mivase - Save Me Petrichor (Liran Ingel Mashup), exclusive at Radio DJ ONE (The Only Trance For You). 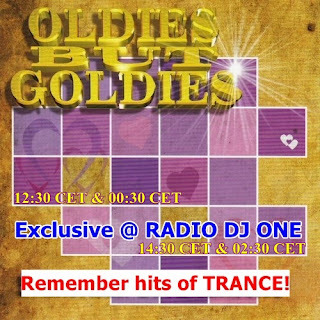 In 24.10-30.10/2016 on the radio show Oldies But Goldies, we have party in trance classic only at Radio DJ ONE (The Only Trance For You). In this show is present everyday at the same hours after 12:30 CET and after 14:30 CET and replay after 12 hours, so after 00:30 CET and after 02:30 CET for America Time Zone, one track in old classic trance what is change it in everyweek. We are here too, just listen us!!! Download free from 27.02.2017 - 05.03.2017 to the best radio online! Download free mp3 from 10.04.2017 - 16.04.2017 to the best trance radio online! loading... Download free mp3 from 10 .0 4 .2017 - 16 . 0 4 .2017 to the best trance radio online! Radio DJ ONE. Awesome Inc. theme. Powered by Blogger.